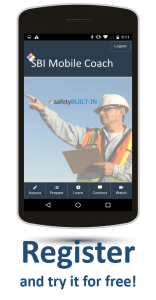 The ultimate goal of safety communication is to communicate a message that internalizes safety in the hearts and minds of your audience. The problem is that most safety communication ends up being a one-way conversation. Sure, you may have delivered a safety message, but has real communication actually occurred? That principle seems obvious enough; unfortunately we almost never leverage it to our advantage in our safety communication, safety meetings or safety training. 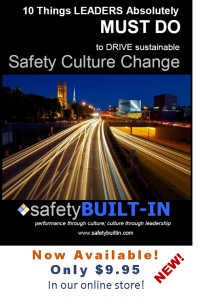 Do you want to facilitate a safety meeting that engages? One that raises safety awareness? One that internalizes safety? One that transfers ownership of safety to your hearers? And one that accomplishes two-way communication? Then start asking open-ended questions. 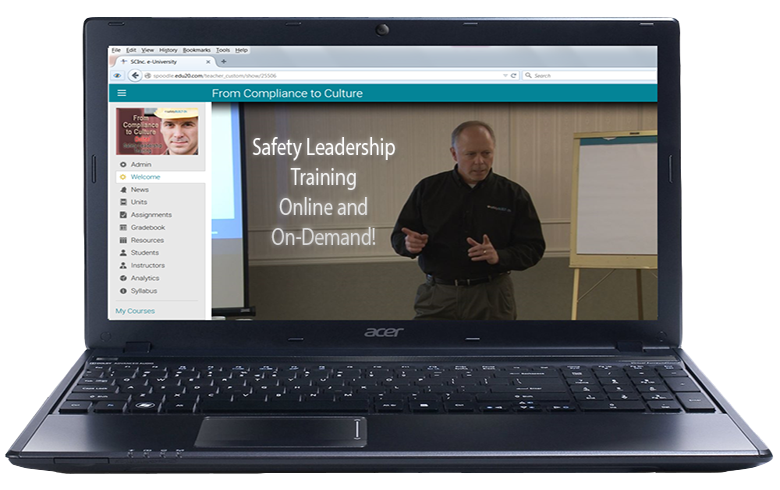 Using open-ended questions in your safety communication ensures real safety communication has taken place. Are We Asking Or Telling? Asking questions is not exactly the opposite of lecture, but it’s pretty darn close. Asking questions allows us to talk less while the rest of the group talks more. 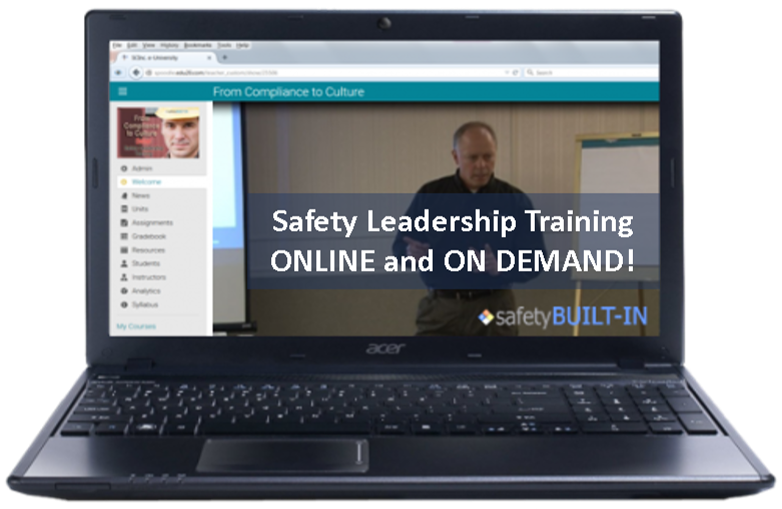 We often place too much responsibility on ourselves to make our safety communication work. As a result, the effectiveness of our communication often depends solely on our own ability to get the message across. And even if we do succeed on that front, we still may not have succeeded in transferring ownership for safety and internalizing it in our audience. Recall the maxim: “No one disagrees with his/her own ideas.” When we monologue instead of facilitate safety communication, we may be able to provide a lot of great ideas and suggestions, but we’ve done nothing to transfer ownership of those ideas to our audience. As a result they may or may not act on those ideas. But if those ideas are theirs, they’ll not only assume ownership for the ideas but will likely follow through on them as well. The best way to accomplish all this is by asking a few well-placed questions during that safety communication. But how do you know when to ask those questions? Here’s a general rule of thumb: If there’s something you’re about to tell your audience that you think they could probably tell you if you just asked them about it, turn it into a question. But not just any question. Questions that engage people are open-ended rather than closed-ended. A question like, “What are we going to do to work safely today?” is far better than “Is everyone going to work safely today?” The latter gives participants an easy out; they can simply nod their heads and the conversation is over. The former invites elaboration and sets an expectation that you’re looking for a conversation. This is an open-ended question that is designed to get them involved in the discussion, get them actively thinking about safety, and get them owning and internalizing safety for themselves and for everyone else on the job. Asking instead of telling is one of the best ways to enhance your safety communication because it transfers ownership of safety directly to those most at risk.